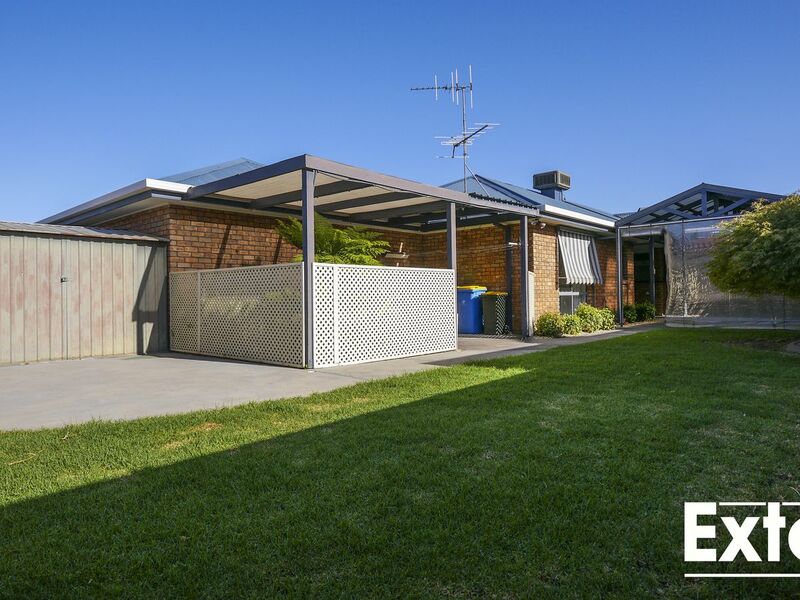 This solid 3 bedroom home set in Hawkins Drive with magnificent water views is ready and waiting for you. 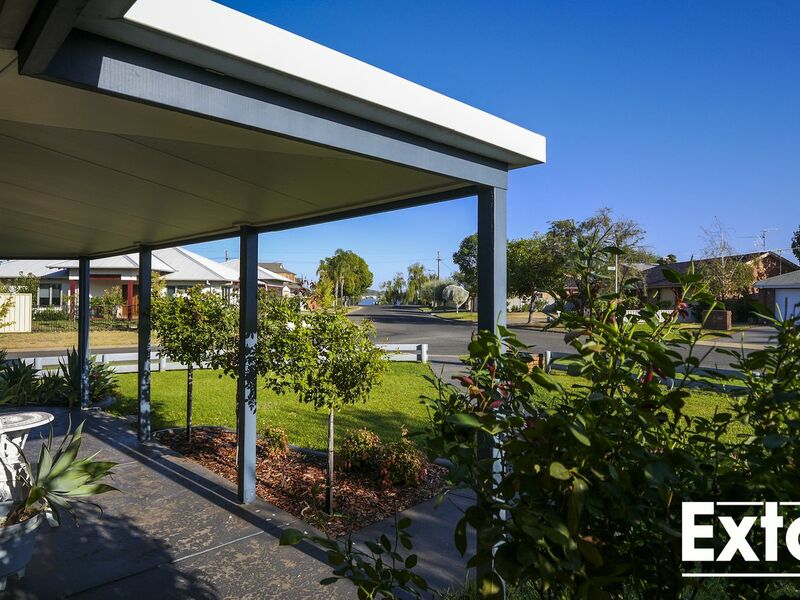 Beat the heat and keep warm in winter with exterior blinds and veranda's all round the house. 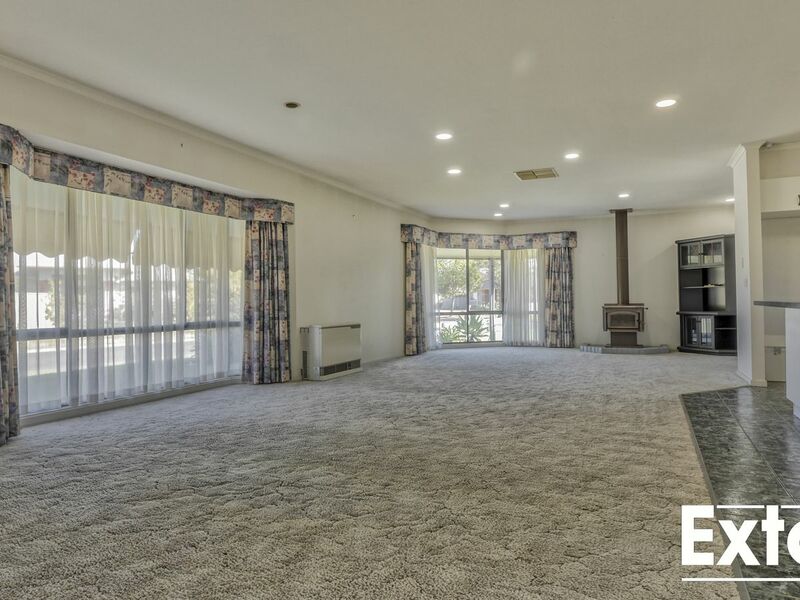 At the front is the master bedroom with ensuite and walk in robe, along with the open plan living, dining and kitchen all with Lake Mulwala views. 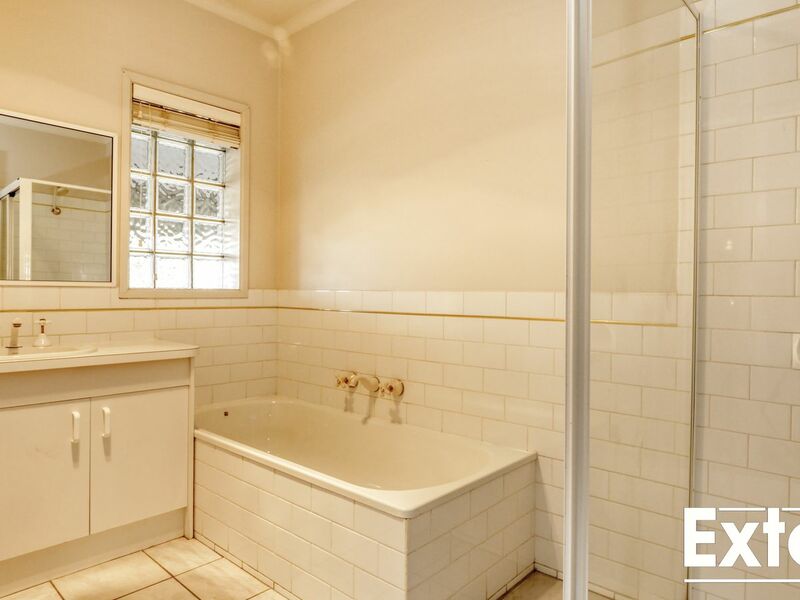 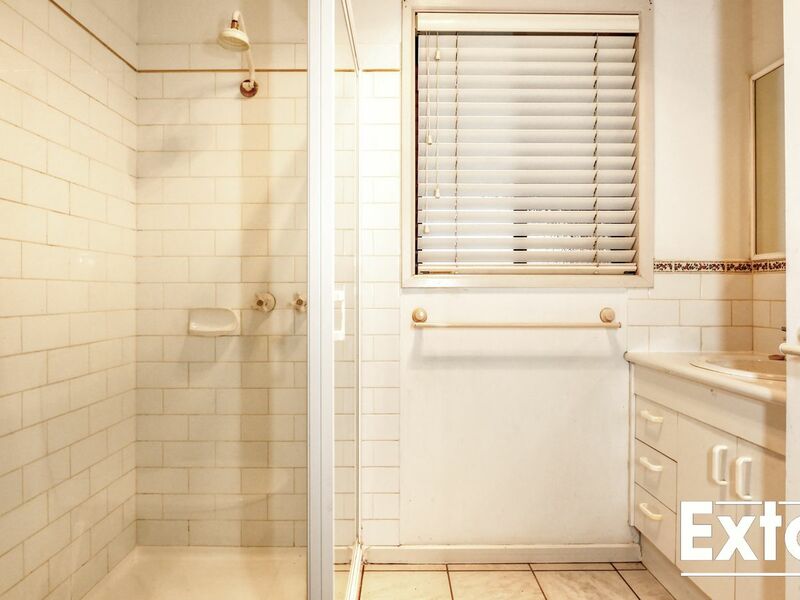 Large separate laundry, family bathroom with separate toilet and remaining 2 bedrooms are located at the rear of the home. 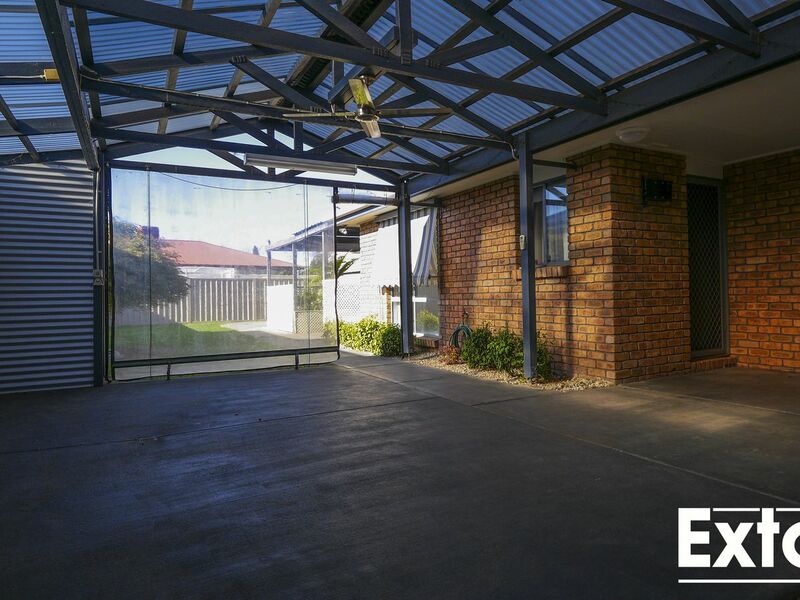 Dining and kitchen area opens to an undercover entertaining area and the rear yard is fenced and private. 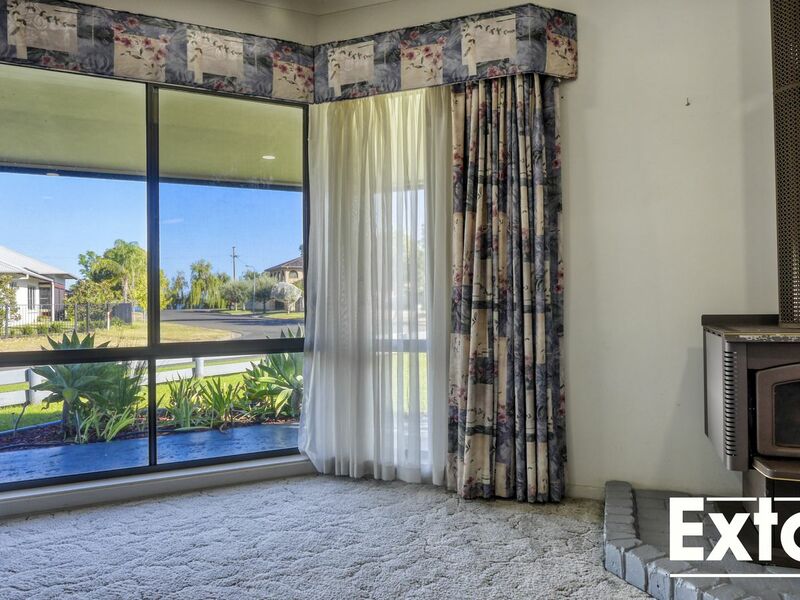 Ceiling fans and evaporative cooling will keep the heat at bay, while wood fire and heater will keep you warm during the coming cooler months. 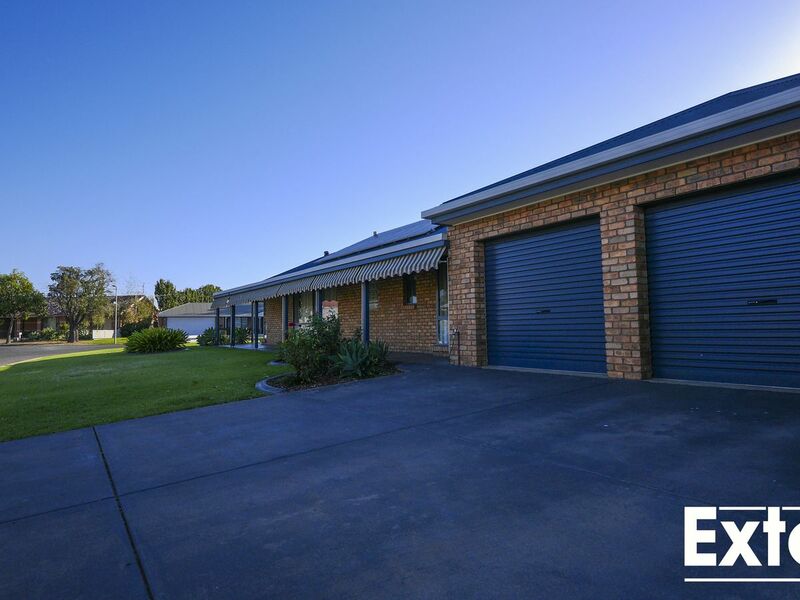 This property boasts a garden shed and double lock up garage with remotes. 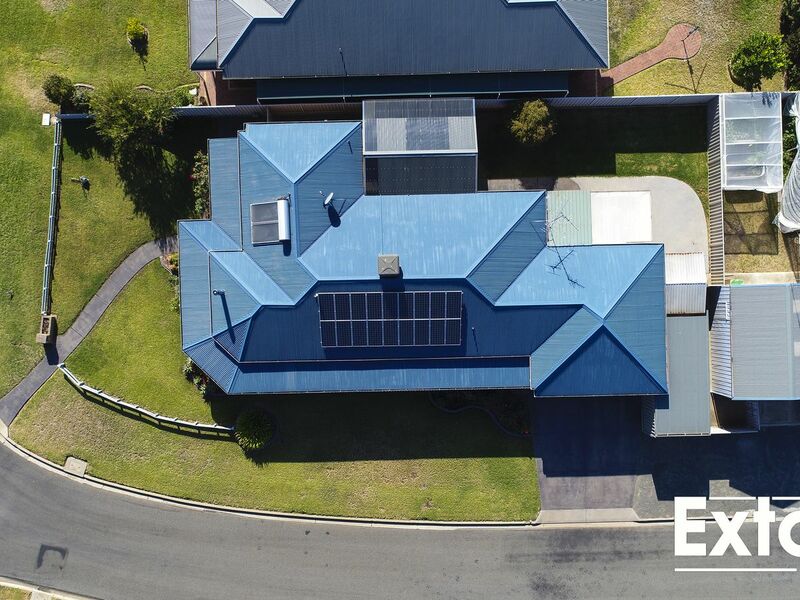 To complete the package, solar power and solar hot water will help reduce all your electricity bills. 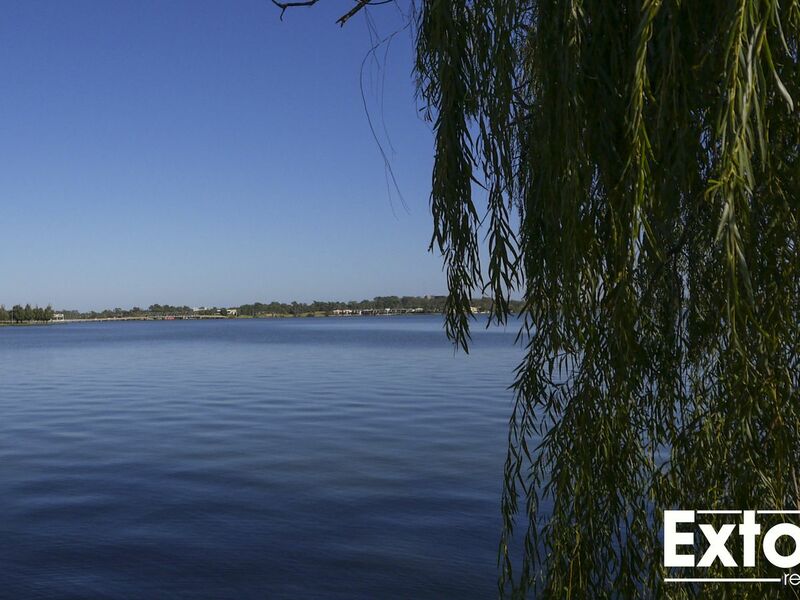 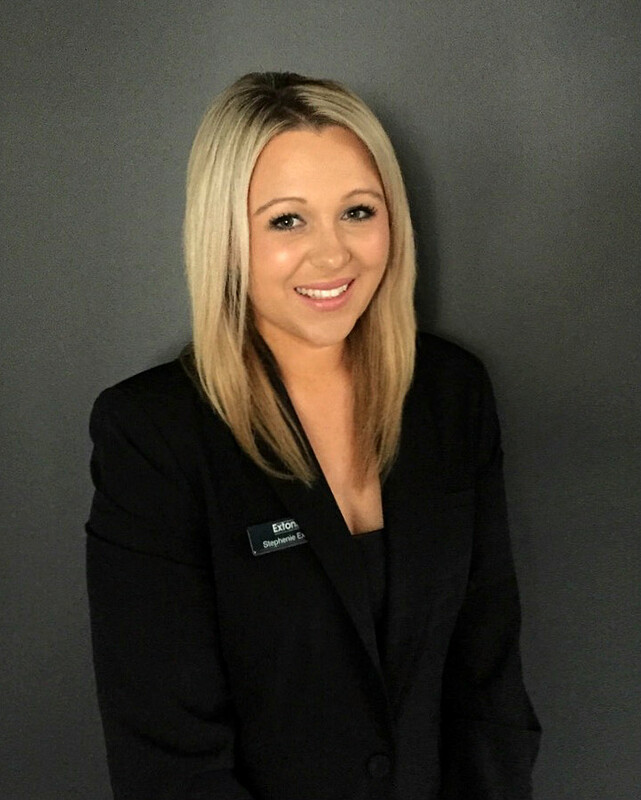 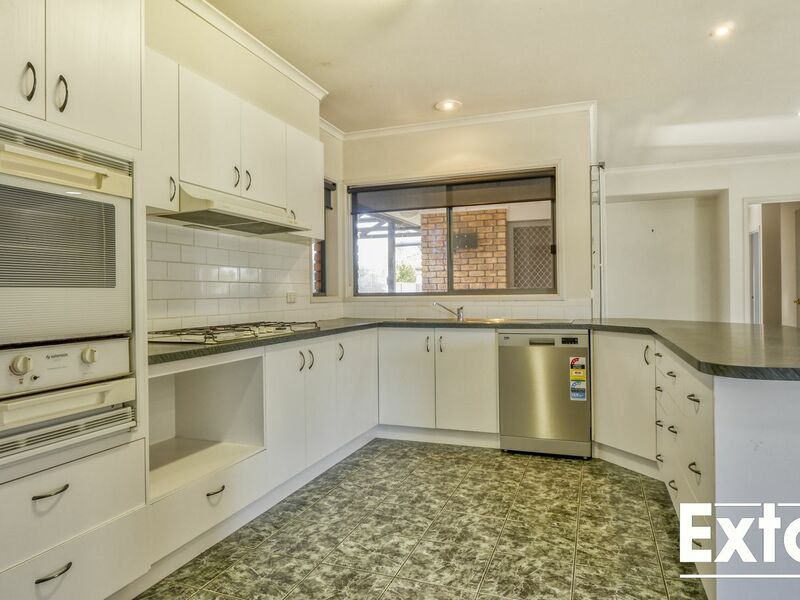 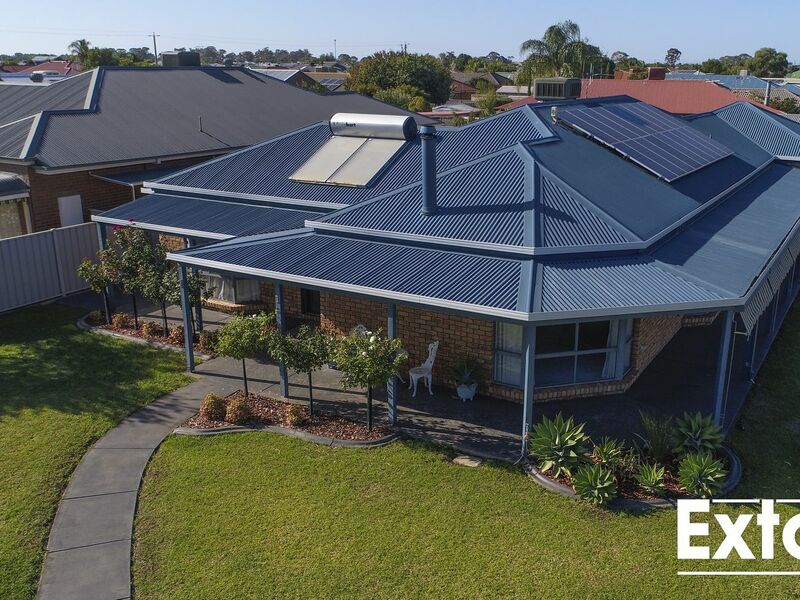 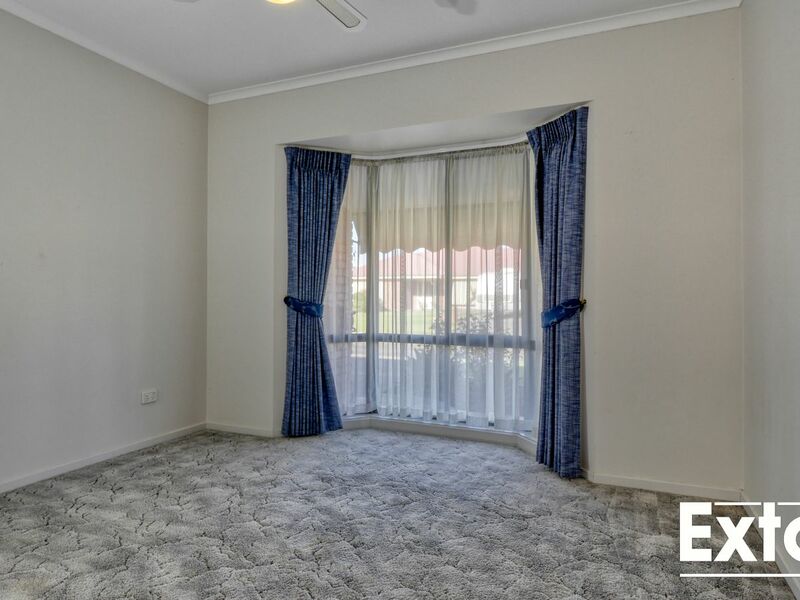 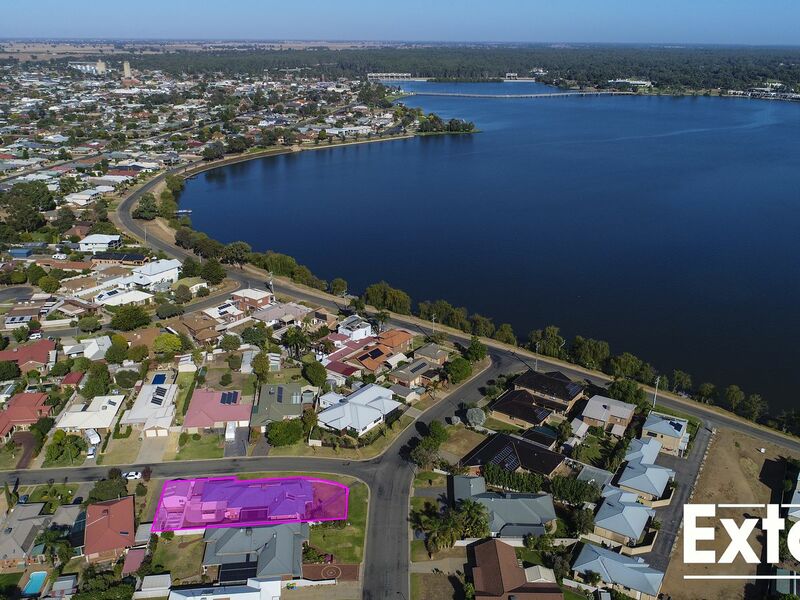 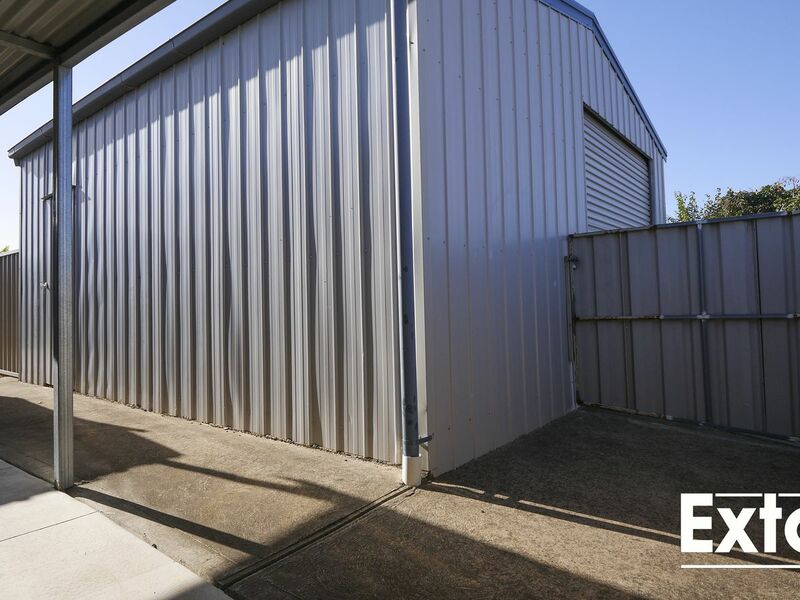 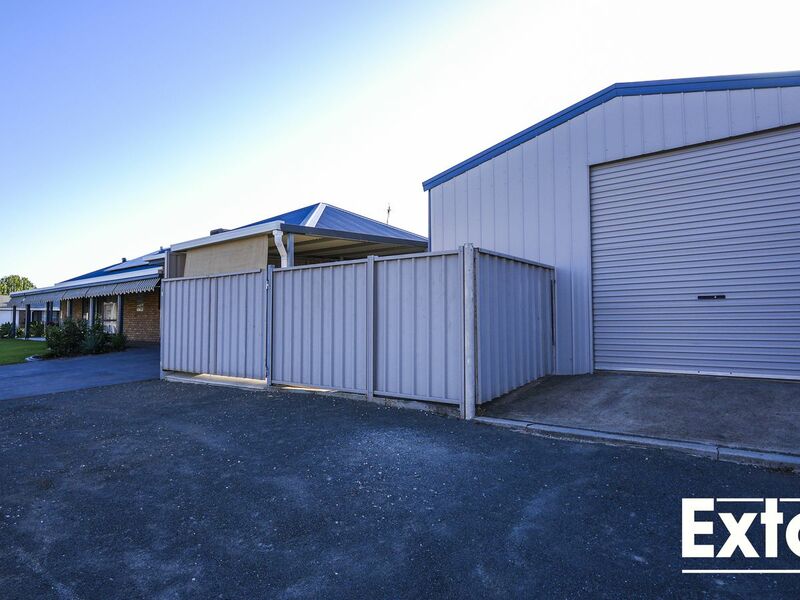 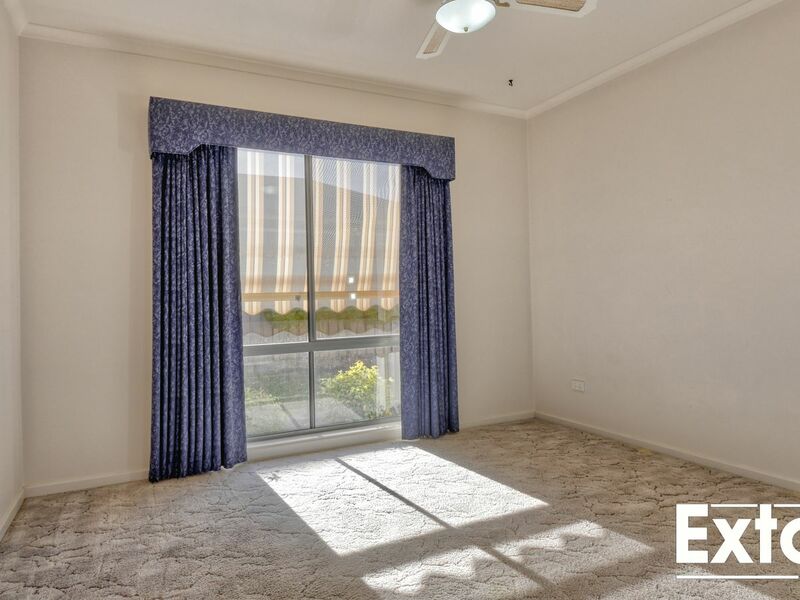 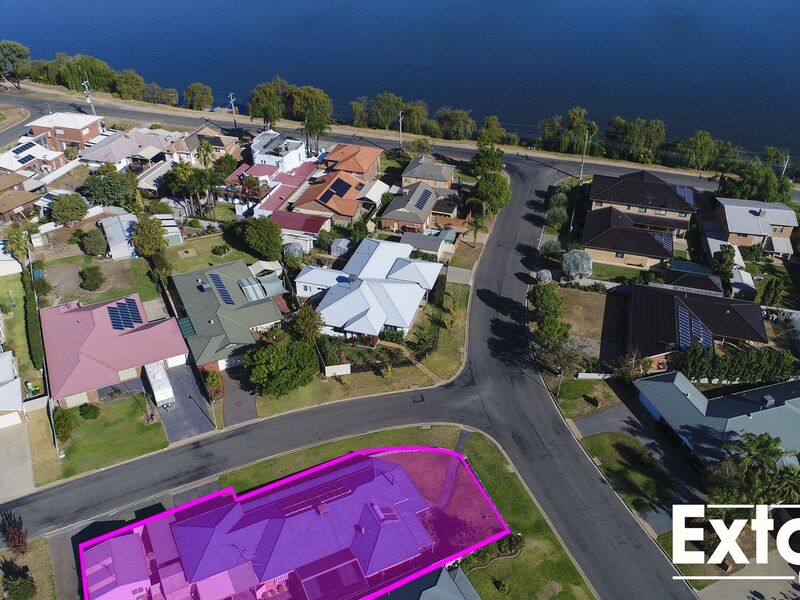 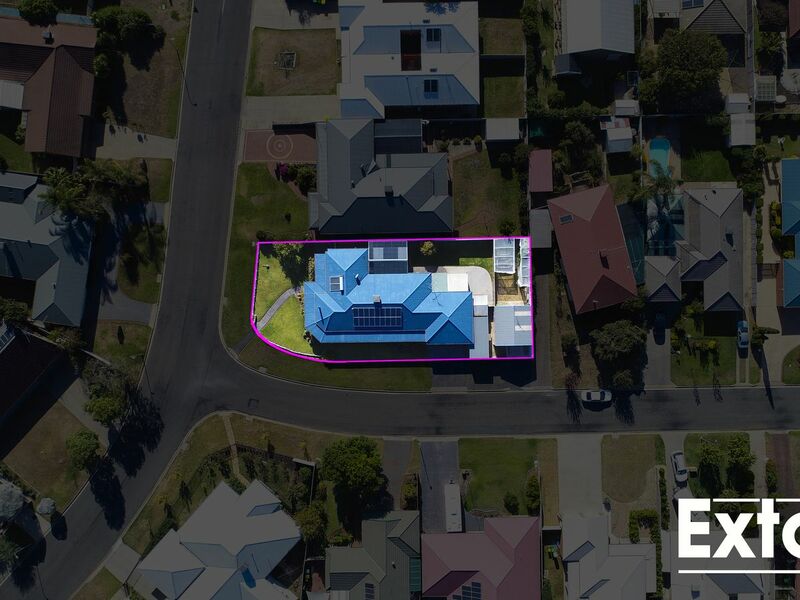 Close to the lovely walks along River Road and onto Chinaman's Island or back into the main street of Yarrawonga to enjoy the hustle and bustle. 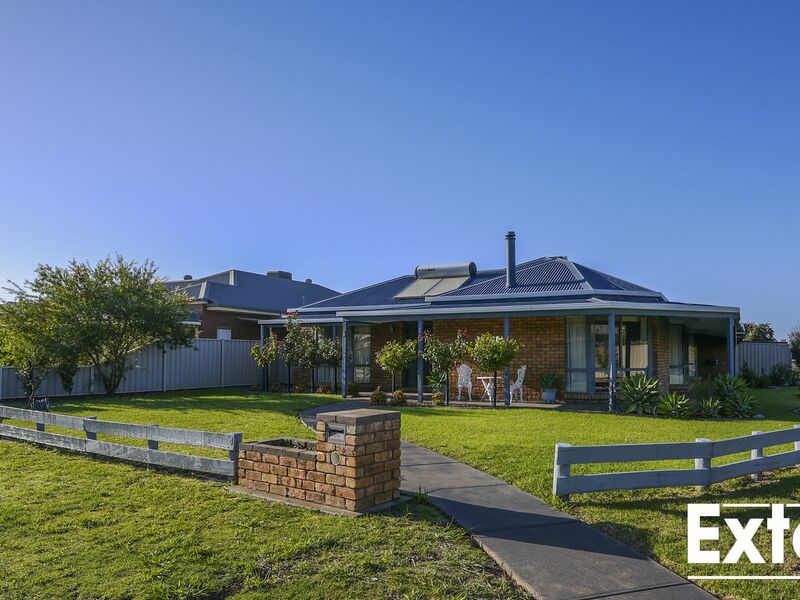 This well positioned home will not last long!